Sometimes it can be hard to decide how much to list an item for. eBay itself can be a useful tool when researching how much an item has sold for in the past, which you can use as a guide for what your item is worth. 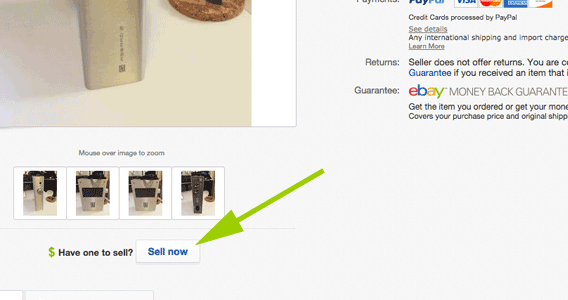 This can be especially useful if you are planning on listing your item as Buy It Now, instead of an auction. When it comes to auctions, to get a good price for your item you need two interested people who will be bidding against each other. If this doesn’t happen then your item can sell well under value. Listing as Buy It Now for the right price will mean you only need one interested person to make a sale. 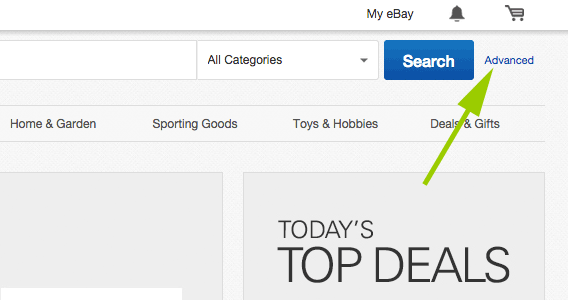 This guide will run you through how to use eBay’s Advanced Search feature to research how much your item has been selling for. 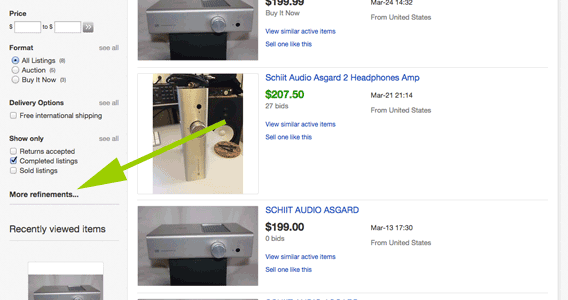 Nearly every search form on eBay has an “Advanced” link next to it. 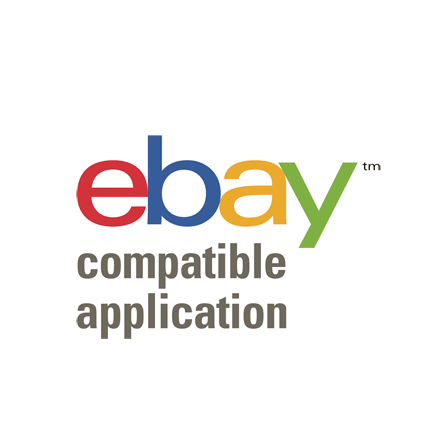 Clicking this will take you to the Advanced Search form, which has lots of additional options you can use to search eBay. 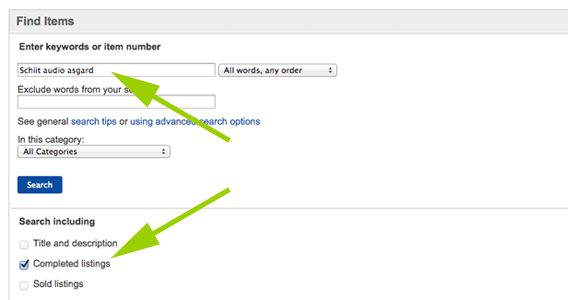 Enter your search term and select to include “Completed listings” (items which have ended, but not necessarily sold). You can also select “Sold listings” (displays only items which have sold) but I prefer to get a feel for which items did and didn’t sell. The search results will show you which items sold (price in green) and those that didn’t (price in black). Scanning over the list of green prices, you should get a feel of an average price. This is a very rough idea, we will narrow in on a price in the next steps. 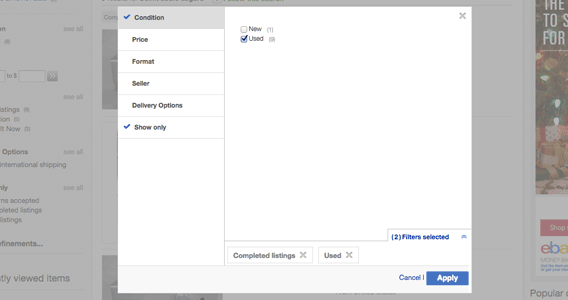 Now we have a rough idea of what the items are selling for, we can use eBay’s search refinements to filter down to items which better match the one we are trying to sell (‘new’ or ‘used’ condition for example). You can do this by clicking the “More refinements…” in the left-hand side sidebar. Now you have drilled down to view sold items which are similar to yours, you should be narrowing in on a price for your item. You can now also view individual listings to see what might have been the cause for the difference in final price. Differences such as in which category the item was listed, the detail of included photos, item specifics and descriptions are all things to pay close attention to, and should help you when putting your listing together. You can even click “Have one to sell? Sell now” link under the item images of an item which sold for a good price to have a lot of this information (like title, condition and category selections) pre-filled for you. This technique should allow you to either specify a Buy It Now price for your item, or give you an idea of what to expect through auction. 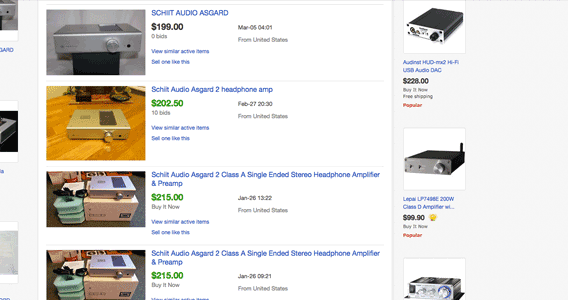 Do you have your own methods for researching what an item is likely to sell for? If so I would love to hear them in the comments section below. 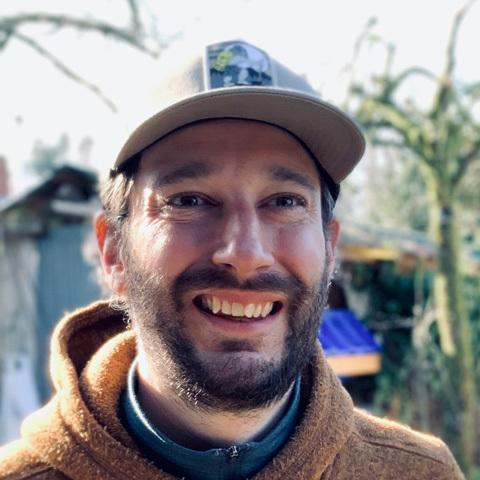 Joe is the creator of Auction Nudge. He is originally from the UK and now living in Canada. Once a professional eBayer, he now creates online tools that empower eBay sellers.